Ohad is a product management and growth enthusiastic with a vast experience building SaaS and consumer products. Back In 2013, after his first attempt at building a company failed, he co-founded Swayy, a social media management platform which served thousands of customers worldwide and was named one of Israel 20 hottest startups by Mashable. In 2015 Swavy was acquired by SimilarWeb, the world leading market intelligence firm, where Ohad served as a Director of Product. Ohad mentors and advises several exciting early-stage companies about their product strategy, operation & business models and go-to-market strategy. 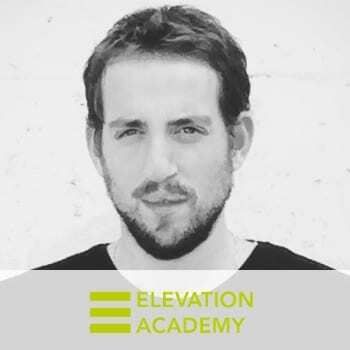 He leads the Product Management course at Elevation Academy where he helps train the next generation of product managers. Ohad speaks in industry-events and writes about his journey in his own blog and for sites like The Next Web, Social Media Today, TheMarker and Lifehack.org.